Most supermassive black holes are far away, even on a cosmic scale where we measure distance as how far a beam of light in a vacuum goes in one year (a light year). Not only are they distant objects, but by their very nature are impossible to directly image. We can only see the space around them. This makes studying them a difficult and laborious process, requiring fine techniques and tools to gleam information from these mysterious objects. Fortunately, we are close to a particular black hole known as Sagittarius A* (pronounced a-star), and by studying it we can hopefully learn more about these engines of galaxies. Astronomers knew something was fishy in the constellation Sagittarius in February of 1974 when Bruce Balick and Robert Brown found that the center of our galaxy (which from our vantage point is in the direction of the constellation) was a source of focused radio waves. Not only this but it was a large object (230 light years in diameter) and had 1000's of stars clustered in that small area. 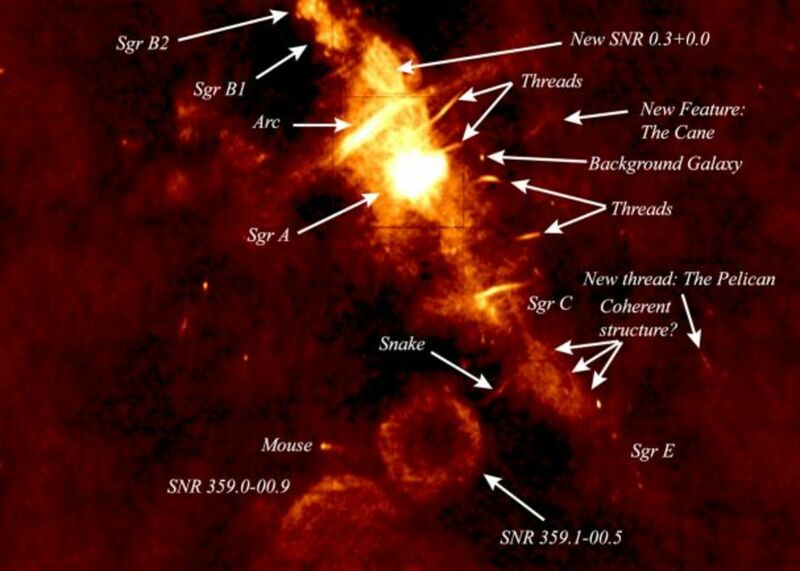 Brown officially named the source Sagittarius A* and continued to observe. As the years progressed scientists noticed that hard x-rays (those having high energy) were also emanating from it and that over 200 stars seemed to orbit it and at a high velocity. In fact, 20 of the fasted stars ever seen are around A*, with speeds of 5 million kilometers per hour being seen. That meant some stars were completing an orbit in as little as 5 years! The problem was that nothing seemed to be there to cause all this activity. What could orbit a hidden object that emitted high energy photons? After using the star's orbital properties such as speed and shape of the path traveled and Kepler's Planetary Laws it was found that the object in question had a mass of 4.3 million suns and a diameter of 25 million kilometers. Scientists had a theory for such an object: a supermassive black hole (SMBH) at the center of our galaxy (Powell 62, Kruesi "Skip," Kruesi "How," Fulvio 39-40). Just because the consensus was that a SMBH had been found didn't mean that other possibilities were excluded. Couldn't it be a mass of dark matter? Unlikely, based on current theory. Dark matter condensed into such a small space would have a density that would be difficult to explain away and would have observational implications that haven't been seen (Fulvio 40-1). Couldn't it be a bunch of dead stars? Not based on how plasma moves around A*. If a group of dead stars were clustered at A*, the ionized gases around it would move in a chaotic manner and not exhibit the smoothness we see. But what about the stars we do see around A*? We know there are 1000's of them in that area. Could the vectors of their motion and their pull on space-time account for the observations seen? Nope, for there are too few stars to even come close to the mass scientists have observed (41-2, 44-5). Couldn't it be a mass of neutrinos? They are hard to spot, just like A*. But they don't like to be in close proximity to each other, and at the mass seen, the diameter of the group would be greater than .16 light-years, exceeding the orbits of stars around A*. The evidence seems to say that a SMBH is our best option (49). But what would be considered the smoking gun as to A*'s identify came in 2002 when observations star S-02 reached perihelion and got within 17 light-hours of A* according to VLT data. For the prior 10 years to this scientists had been tracking its orbit mainly with the New Technology Telescope and knew the aphelion was 10 light-days. Using all of this, he found the orbit of S2 and using this with the known size parameters settled the debate (Dvorak). Okay, so we obviously use indirect methods to see A*, as this article will aptly demonstrate. What other techniques do scientists use to extract information from what seems to be nothingness? We know from optics that light is scattered from collisions of photons with many objects, causing reflection and refraction galore. Scientists have found that the average scattering of light is proportional to the square of the wavelength. This is because wavelength is directly related to the energy of the photon. So if you want to reduce the scattering that obstructs your imaging, one needs to use a smaller wavelength (Fulvio 118-9). Based on the resolution and details we want to see on A* (namely the shadow of the event horizon), a wavelength of less than 1 millimeter is desired. But many problems prevent us from making such wavelengths practical. 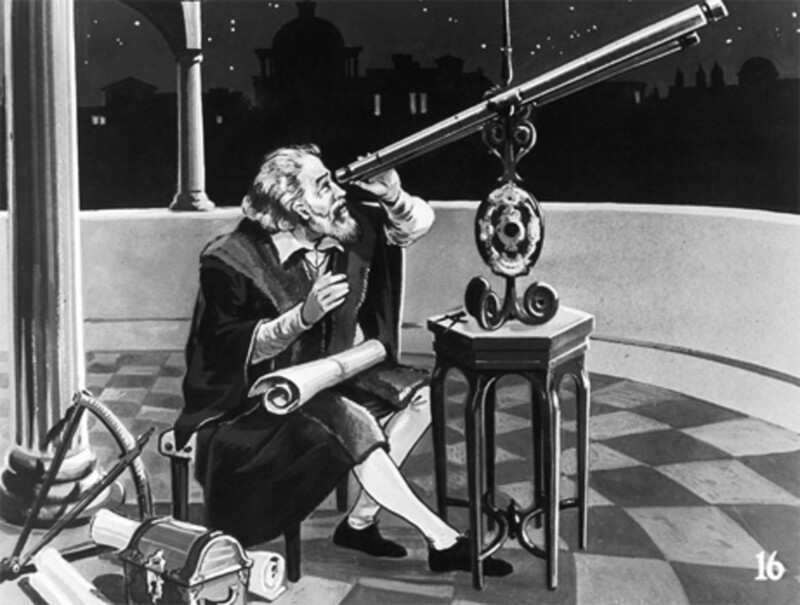 First, many telescope would be required to have a large enough baseline to achieve any sort of detail. The best results would arise from using the entire diameter of Earth as our baseline, not an easy accomplishment. We have constructed large arrays to see at wavelengths as small as 1 centimeter but we are an order of 10 smaller than that (119-20). Space! By sending our telescopes outside Earth’s atmosphere we avoid absorption spectrums and we can shield the telescope from any heating elements such as the sun. One of these instruments is Chandra, named after Chandrasekhar, a famous black hole scientist. It has a resolution of 1/20 a light-year and can see temperatures as low as 1 K and as high as a few million K (121-2, 124). Now our particular SMBH has been seen to munch on something on a daily basis. X-ray flares seem to pop up from time-to-time and Chandra, NuSTAR and the VLT are there to observe them. 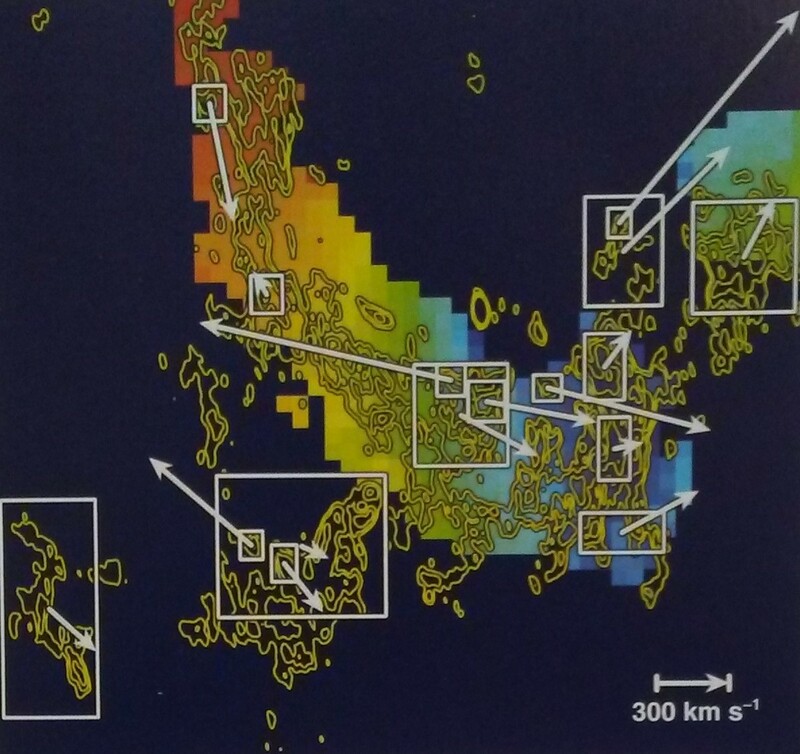 Making determinations of where those flares originate are difficult to pinpoint because many neutron stars in a binary system are near A* and release the same radiation (or how much matter and energy is flowing out of the region) as they steal material from their companion, obscuring the actual main source. The current idea that best fits the known radiation from A* is that asteroids of other small debris periodically get munched on by the SMBH when they venture to within 1 AU, creating flares that can be up to 100 times the normal brightness. But the asteroid would have to be at least 6 miles-wide, otherwise there would not be enough material to be reduced by the tidal forces and friction (Moskowitz “Milky Way," NASA "Chandra," Powell 69, Haynes, Kruesi 33, Andrews "Milky"). That being said, A* at 4 million solar masses and 26,000 light years away is not as active a SMBH as scientist would suspect. Based on comparable examples across the universe, A* is very quiet, in terms of radiation output. Chandra looked at the x-rays from the region near the black hole called the accretion disk. This stream of particles arises from matter approaching the event horizon, spinning faster and faster. This causes the temperature to increase and eventually x-rays are emitted (Ibid). In April 2013, SWIFT found a pulsar within half a light year from A*. Further research revealed that it was a magnetar which was emitting highly polarized x-ray and radio pulses. These waves are highly susceptible to changes in magnetic fields and will have their orientation (vertical or horizontal movement) altered based on the strength of the magnetic field. In fact, Faraday rotation, which causes the pulses to twist as they travel though a “charged gas that is within a magnetic field,” did occur on the pulses. Based on the magnetar’s position and ours, the pulses travel through gas that is 150 light years from A* and by measuring that twist in the pulses, the magnetic field was able to be measured at that distance and thus a conjecture about the field near A* can be made (NRAO, Cowen). Heino Falcke of Radboud University Nijmegen in the Netherlands used the SWIFT data and observations from the Effelsberg Radio Observatory to do just this. 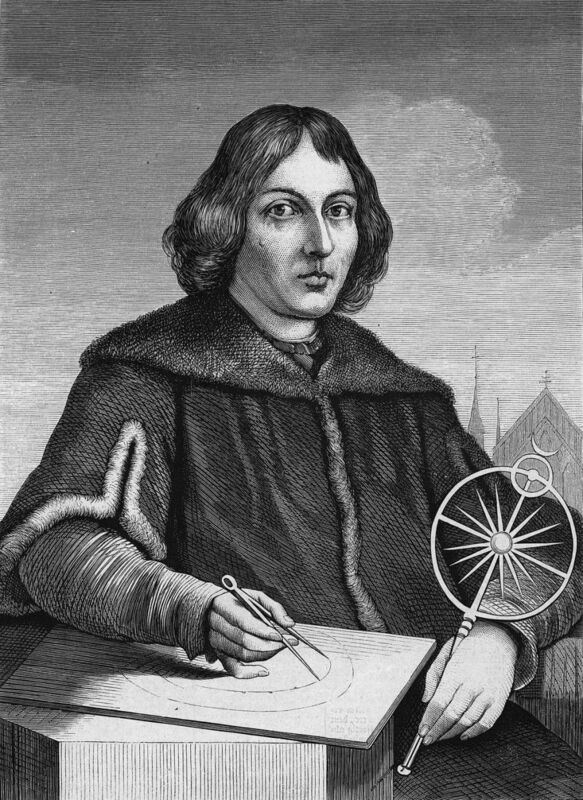 Based off the polarization, he found the magnetic field to be about 2.6 milligauss at 150 light years from A*. The field near A* should be several hundred gauss, based off this (Cowen). So what does all this talk about magnetic field have to do with how A* consumes matter? As matter travels in the accretion disk, it can increase its angular momentum and sometimes escape the clutches of the black hole. But it has been found that small magnetic fields can create a type of friction which will steal angular momentum and thus cause the matter to fall back to the accretion disk as gravity overcomes it. But if you have a large enough magnetic field, it may trap the matter and cause it to never fall into the black hole. It almost acts like a dam, impeding its ability to travel near the black hole. This could be the mechanism at play at A* and explain its odd behavior (Cowen). It is possible that this magnetic energy fluctuates because evidence exists for A*'s past activity being much higher than it currently it. 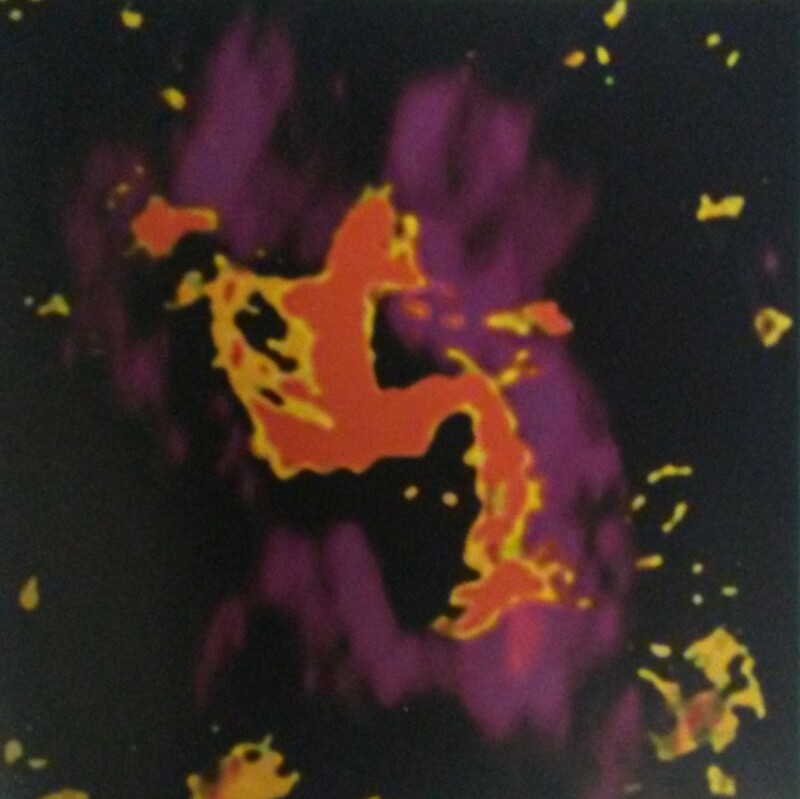 Malca Chavel from the Paris Dident University look at data from Chandra from 1999 through 2011 and found x-ray echoes in the interstellar gas 300 light years from the galactic center. They imply that A* was over a million times more active in the past. And in 2012 Harvard University scientists discovered a gamma ray structure that went 25,000 light years from both poles of the galactic center. It could be a sign of consumption as recently as 100,000 years ago. 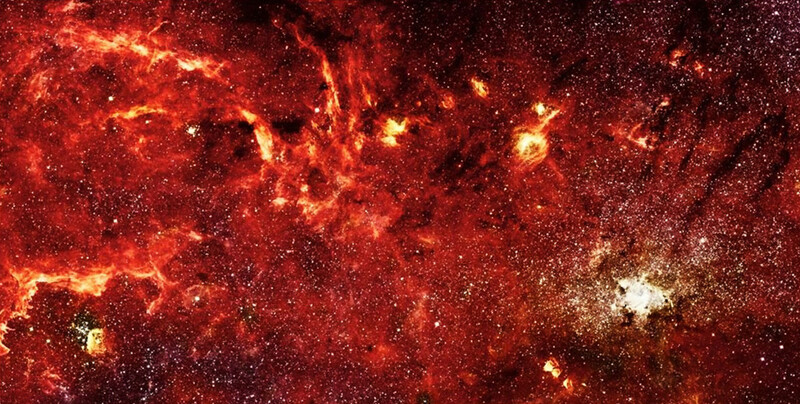 Another possible sign is about 1,000 light-years across our galactic center: Not many young stars exist. Scientists cut through the dust using the infrared portion of the spectrum to see that Cepheid variables, which are 10-300 million years old, are lacking in that region of space, according to the August 2, 2016 issue of Monthly Notices of the Royal Astronomical Society. If A* chowed down, then not many new stars would be present, but why so few so far outside A*'s grasp? (Scharf 37, Powell 62, Wenz 12). Indeed, the star situation presents many issues because they are in a region where star formation should be difficult if not impossible because of wild gravitational and magnetic effects. Stars have been found with signatures indicating they formed 3-6 million years ago which is too young to be plausible. One theory says it could be older stars that had their surfaces stripped in a collision with another star, heating it up to look like a younger star. However, to accomplish this around A* should destroy the stars or lose too much angular momentum and fall into A*. Another possibility is that the dust around A* allows for star formation as it was hit by these fluctuations but this requires a high density cloud to survive A* (Dvorak). In 2012, scientists were surprised when they discovered that huge bubbles seem to be emanating from our galactic center and containing enough gas for 2 million solar mass stars. And when we way huge, we are talking 23,000 to2 7,000 light years away from both sides, extending perpendicular to the galactic plane. 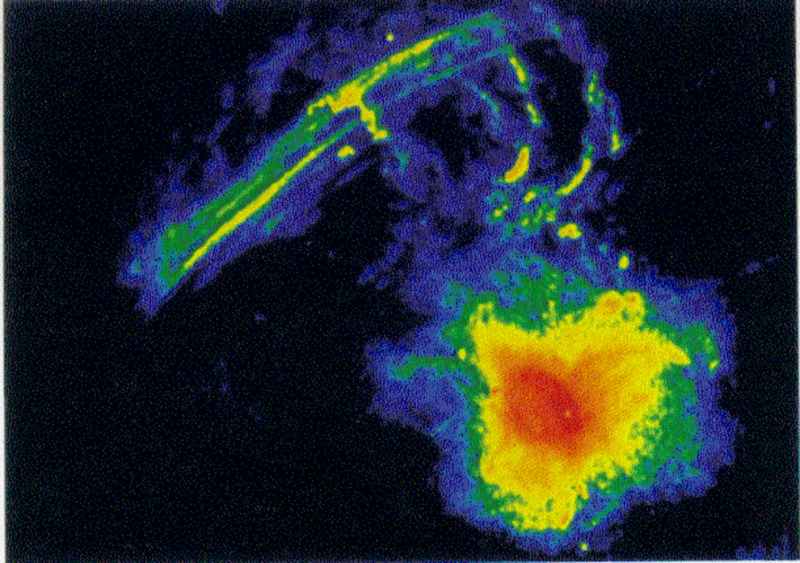 And even cooler is that they are gamma rays and seem to come from gamma ray jets impacting the gas surrounding our galaxy. The results were found by Meng Su (from the Harvard Smithsonian Center) after looking at data from the Fermi Gamma-Ray Space Telescope. Based on the size of the jets and bubbles as well as their speed, they must have originated from a past event. This theory is further boosted when you look at the way the Magellanic Stream (a filament of gas between us and the Magellanic Clouds) is lite up from having its electrons excited by the hit from the energetic event, according to a study by Joss Bland-Hamilton. It is likely that the jets and bubbles are a result of matter falling into the intense magnetic field of A*. But this again hints at an active phase for A*, and further research shows it happened 6-9 million years ago. 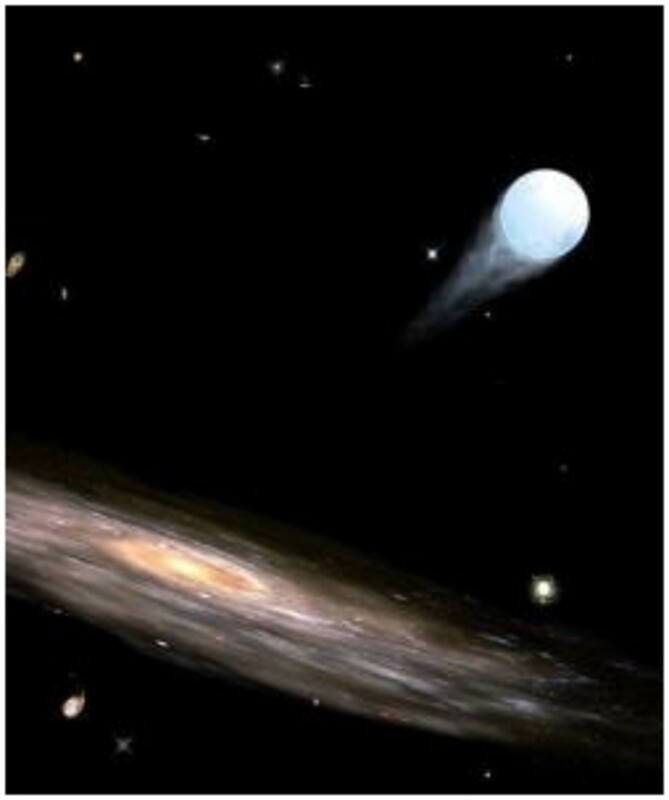 This was based off quasar light passing through the clouds and showing chemical traces of silicon and carbon as well as their rate of motion, at 2 million miles per hour (Andrews "Faint," Scoles "Milky," Klesman "Hubble"). See a Supermassive Black Hole? All SMBHs are too far away to see visually. Even A*, despite its relative proximity in the cosmic scale, cannot be imaged directly with our current equipment. We can only see its interactions with other stars and gas and from there develop an idea of its properties. But soon that may change. 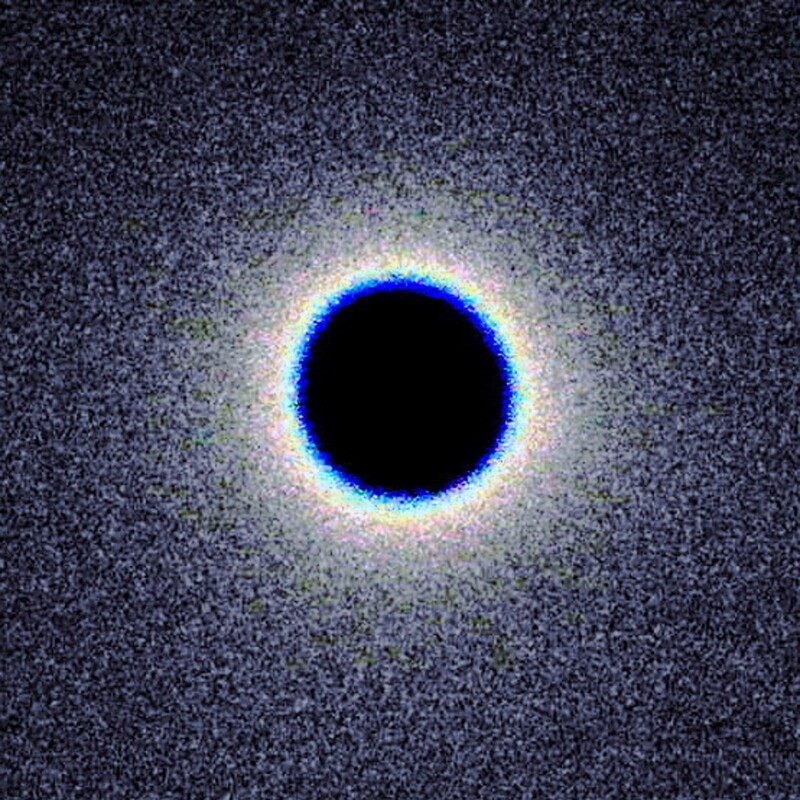 The Event Horizon Telescope (EHT) was built in an effort to actually witness what happens near the SMBH. The EHT is a combination of telescopes from all over the world acting like a huge piece of equipment, observing in the radio spectrum. The telescopes included in it are the Alacama Large Millimeter/Sub-millimeter Array in Chile, the Caltech Sub-millimeter Observatory in Hawaii, the Large Millimeter Telescope Alfonso Serrano in Mexico, and the South Pole Telescope in Antartica (Moskowitz “To See.” Klesman "Coming"). The EHT utilizes a technique called Very Long Baseline Interferometry (VLBI), which uses a computer to put the data that all telescopes gather and putting it together to create a single picture. Some of the hurdles thus far have been synchronizing the telescopes, testing the VLBI techniques, and making sure that everything is built in time. If it can be pulled off, then we will witness a gas cloud that is on a course to be consumed by the black hole. Even more important, we can see if an event horizon really exists or if alterations to the theory of relativity need to be made (Moskowitz “To See”). G2, once thought to be a hydrogen gas cloud near A*, was discovered by Stephan Gillessen of the Max Planck Institute for Extraterrestrial Physics in January of 2012. It went by the SMBH in March 2014. It moves at nearly 1,800 miles a second and was seen as a great way to test out many theories about black holes by witnessing the interaction of the cloud with the surrounding material. Sadly, the event was a bust. Nothing happened as G2 went by unscathed. The most likely reason for this is that the cloud is in fact a recently merged star which still has a cloud of material around it, according to Andrea Gha of UCLA (who was the only one to correctly predict the outcome). This was determined after adoptive optics was able to narrow down the size of the object, which was then compared to models to determine the likely object. Time will ultimately tell. If it is a star then G2 should have an orbit of 300 years but if it is a cloud then it will take several times as long owing to it being 100,000 - 1 million times less massive than a star. And as scientists looked at G2, NuSTAR found magnetar CSGR J175-2900 near A*, which could give scientists a chance to test relativity since it is so close to the gravity well of the SMBH. 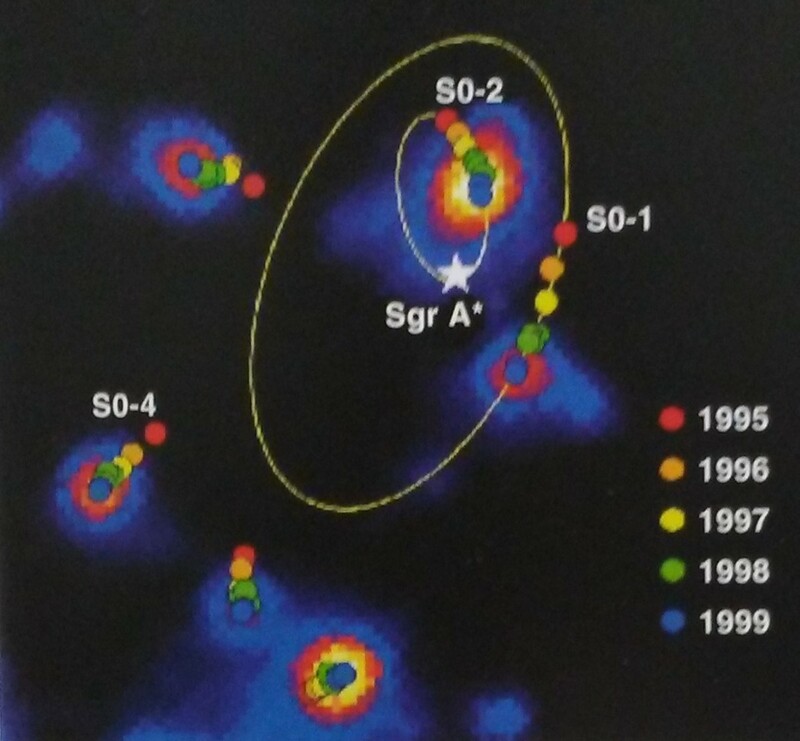 Also found near A* was S0-102, a star which orbits around the SMBH every 11.5 years, and S0-2, which orbits every 16 years. Found by astronomers at the University of California in Los Angeles with the Keck Observatory. They too will offer scientists a way to see how relativity matches reality (Finkel 101, Keck, O'Niell, Kruesi "How," Kruesi 34, Andrews "Doomed," Scoles "G2," Ferri). Andrews, Bill. "Doomed Gas Cloud Approaches Black Hole." Astronomy Apr. 2012: 16. Print. ---. "Faint Jets Suggest Past Milky Way Activity." Astronomy Sept. 2012: 14. Print. ---. "Milky Way's Black Hole Snacks on Asteroids." Astronomy Jun. 2012: 18. Print. "Chandra Observatory Catches Giant Black Hole Rejecting Material." Astronomy.com. Kalmbach Publishing Co., 30 Aug 2013. Web. 30 Sept. 2014. Cowen, Ron. “Newfound Pulsar May Explain Odd Behavior of Milky Way’s Supermassive Black Hole.” The Huffington Post. TheHuffingtonPost.com, 15 Aug. 2013. Web. 29 Apr. 2014. Dvorak, John. "Secrets Of The Strange Stars That Circle Our Supermassive Black Hole." astronomy.com. Kalmbach Publishing Co., 26 Jul. 2018. Web. 14 Aug. 2018. Finkel, Michael. "Star-Eater." National Geographic Mar. 2014: 101. Print. Fulvio, Melia. The Black Hole at the Center of Our Galaxy. New Jersey: Princeton Press. 2003. Print. 39-42, 44-5, 49, 118-2, 124. Haynes, Korey. "Black Hole's Record-Setting Burst." Astronomy May 2015: 20. Print. Keck. "Mysterious G2 Cloud Near Black Hole Identified." Astronomy.com. Kalmbach Publishing Co., 04 Nov. 2014. Web. 26 Nov. 2015. Klesman, Alison. "Coming Soon: Our First Picture of a Black Hole." Astronomy Aug. 2017. Print. 13. ---. "Hubble Solves the Mystery Bulge at the Center of the Milky Way." Astronomy.com. Kalmbach Publishing. Co., 09 Mar. 2017. Web. 30 Oct. 2017. Kruesi, Liz. "How Black Hole Skips a Meal." Discover Jun. 2015: 18. Print. ---. "How We Know Black Holes Exist." Astronomy Apr. 2012: 26-7. Print. ---. "What Lurks in the Monstrous Heart of the Milky Way." 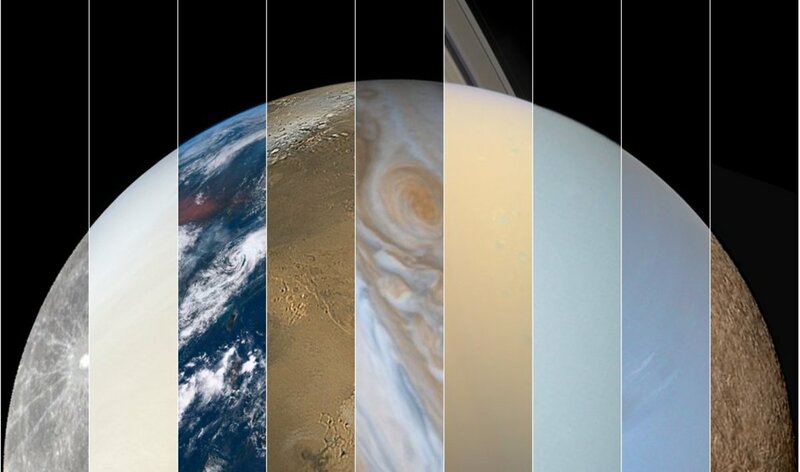 Astronomy Oct. 2015: 32-4. Print. Moskowitz, Clara. "Milky Way's Black Hole Spits Out Most Of The Gas It Consumes, Observations Show." The Huffington Post. TheHuffingtonPost.com, 01 Sept. 2013. Web. 29 Apr. 2014. ---. 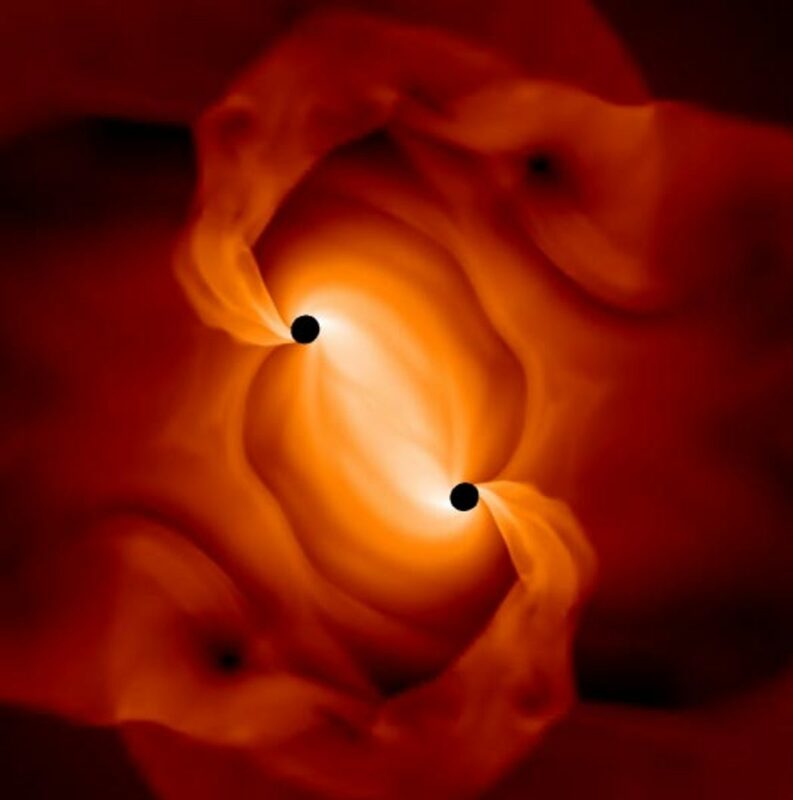 "To 'See' Black Hole At Milky Way's Center, Scientists Push To Create Event Horizon Telescope." The Huffington Post. TheHuffingtonPost.com, 16 July 2013. Web. 29 Apr. 2014. NASA. "Chandra Finds Milky Way's Black Hole Grazing on Asteroids." Astronomy.com. Kalmbach Publishing Co., 09 Feb. 2012. Web. 15 Jun. 2015. NRAO. 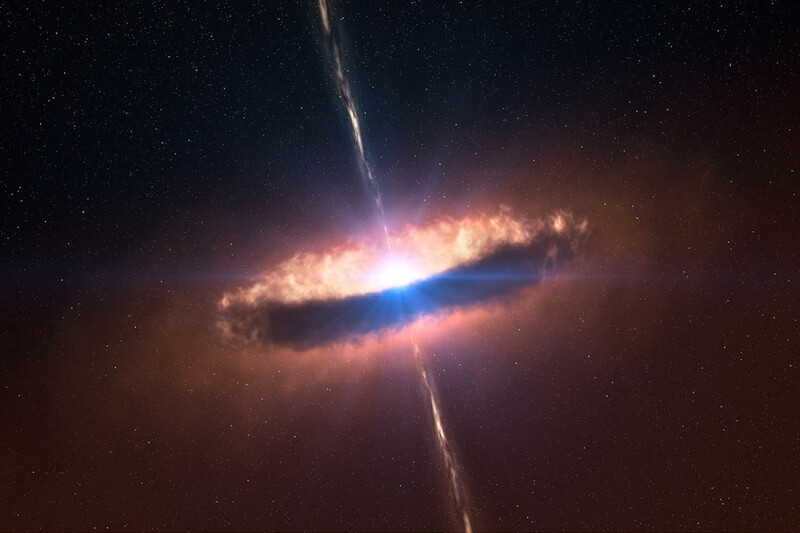 "Newly Found Pulsar Helps Astronomers Explore Milky Way's Mysterious Core." Astronomy.com. Kalmbach Publishing Co., 14 Aug. 2013. Web. 11 May 2014. O'Niell, Ian. "Why Our Galaxy's Black Hole Didn't Eat That Mystery Object." Astronomy.com. Kalmbach Publishing Co., 04 Nov. 2014. Web. 26 Nov. 2015. Powell, Corey S. "When a Slumbering Giant Awakens." Discover Apr. 2014: 62, 69. Print. Scharf, Caleb. "The Benevolence of Black Holes." Scientific American Aug. 2012: 37. Print. Scoles, Sarah. "G2 Gas Cloud Stretched As It Rounds Milky Way's Black Hole." Astronomy Nov. 2013: 13. Print. ---. "Milky Way's Black Hole Flared 2 Million Years Ago." Astronomy Jan. 2014: 18. Print. Wenz, John. "No New Stellar Births In the Galaxy's Center." Astronomy Dec. 2016: 12. Print. Does Quantum Superposition Work On People? Though it works great on the quantum level, we have yet to see superposition work on the macro level. Is gravity the key to solving this mystery? What Are The Different Types of Black Holes? 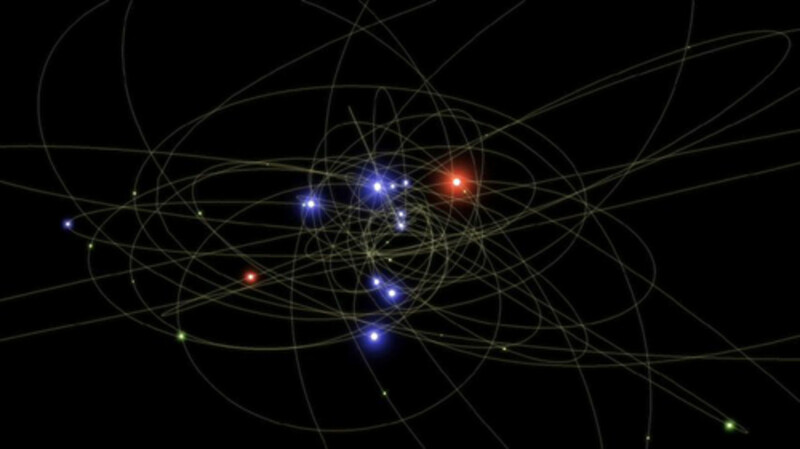 Black holes, mysterious objects of the universe, have many different types. Do you know the differences between them all? How Do Black Holes Interact, Collide, and Merge With Each Other? What is a Black Hole? 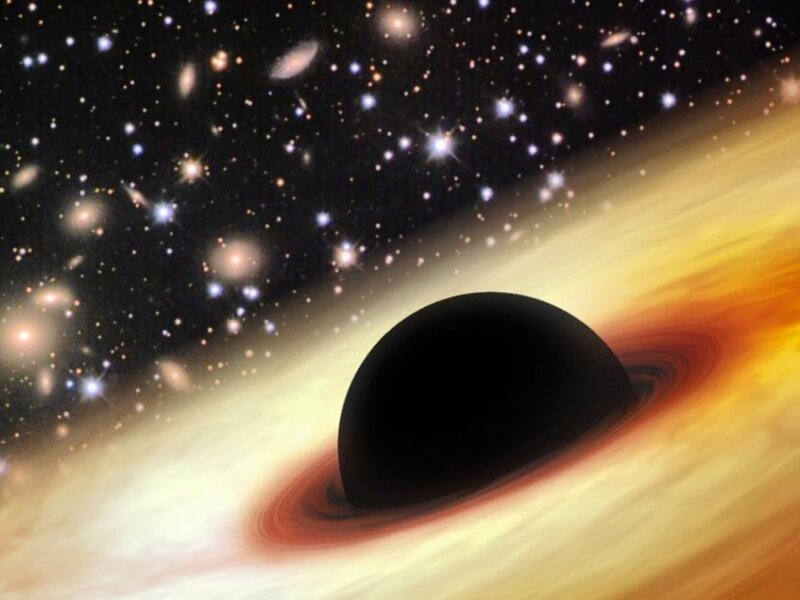 Do Black Holes Even Exist?